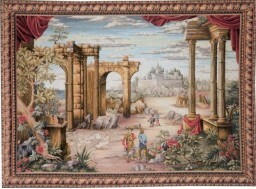 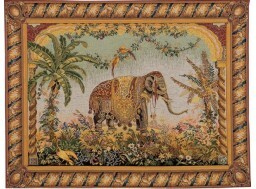 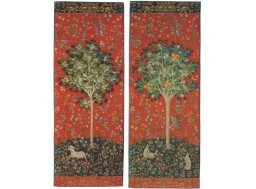 The set of five tapestries representing the senses is completed by this piece : To My Only Desire. 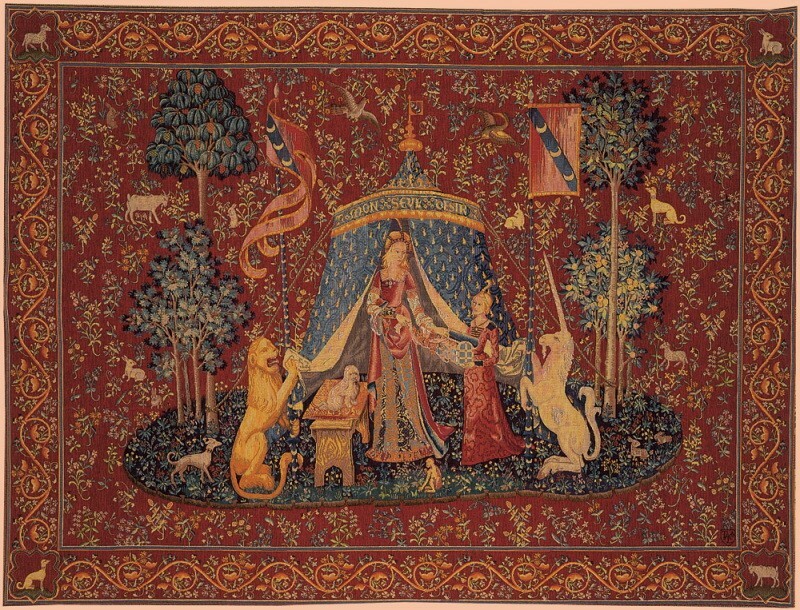 The young lady not only refuses jewels presented to her by her maidservant, but even puts away her necklace in the jewel box. 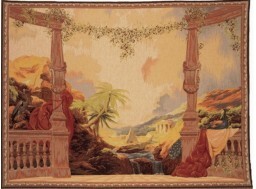 This scene may show the renunciation of the pleasure of the senses. 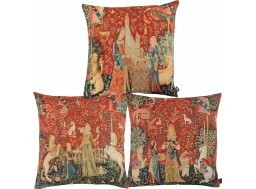 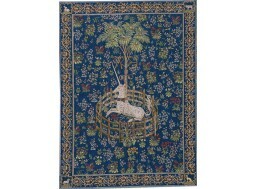 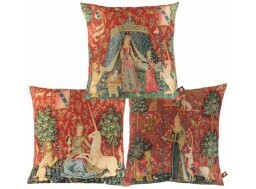 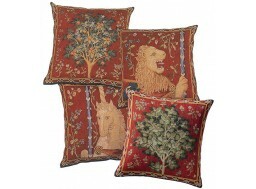 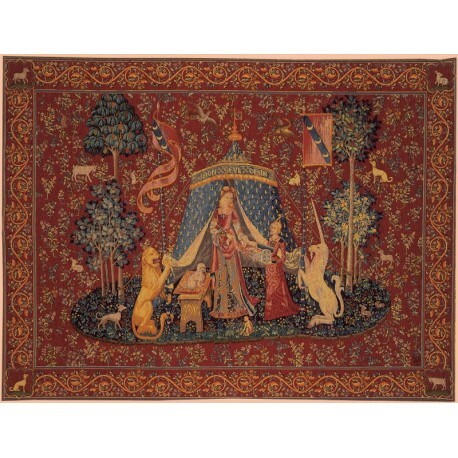 The tapestry was woven according to characteristic models of Parisian Art, at the end of the XVth century. 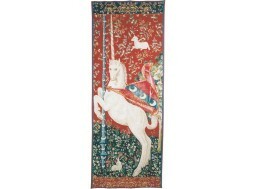 It is in the national museum of the Middle Ages, Cluny Museum, in Paris.